Though Tom Steyer maintains that the push “isn’t about me for one second,” he has yet to rule out his own bid in next year’s ever-more-packed Democratic primary race to face the incumbent POTUS. And even while most expect the Judiciary Committee to hold impeachment proceedings, there is reluctance to do so without hard evidence against President Donald Trump. 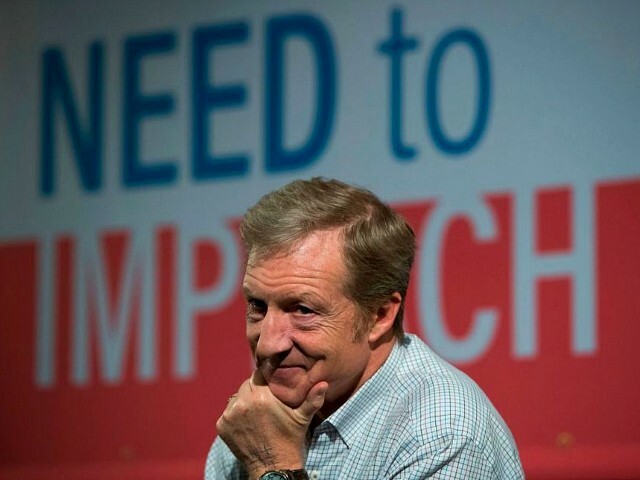 Steyer is reportedly attempting to leverage his immense wealth to push people in positions of power to begin the impeachment proceedings before the oft-theorized evidence surfaces, to the point of threatening the newly elected Democratic majority by sabotaging those who disagree — even if that means backing challengers to vital seats on the Left side of the aisle.